To surround myself with people, opportunities, and environments that challenge myself to grow as a person, see the world differently, and cooperate with others to make the world a better place. I grew up in the town of Ballwin, MO, just outside St. Louis. I attended Marquette High School, and was fortunate to receive a high level of education thanks to the remarkable faculty and staff. During high school, I ran Cross-Country, and played Varsity Golf. During my Junior year, I committed to play Division 1 Golf at The University of Akron on scholarship. Currently, I am an active player on the Men's Golf Team, and in the process of exploring career opportunities post-graduation. Overall, I have an easy-going personality. I get along with others well, and rarely get flustered by the little things. I am optimistic, and bring a sense of calm to whatever environment I enter. Despite my laid back personality, I have always valued quality work, and hold myself to a high standard in whatever I may be doing. I create new content for my golf blog on a regular basis in order to teach less experienced golfers what I have learned throughout my seven years as a competitive golfer. My goal is to provide golfers with honest, unique, and quality instruction so that they can know themselves as golfers, and become better players. Performed necessary actions to keep the Country Club of St. Albans in pristine condition. This included mowing greens, tee boxes, fairways, rough, as well as undertaking side projects like sodding dead areas, landscaping, and many other activities that benefit the visual appearance of the course. As shown in my portfolio below, I developed a unique skill of restoring used golf clubs (primarily putters). My business activities involved buying used golf clubs at low prices and flipping them for profit on Ebay. While developing this small side business, I learned basic marketing skills, the importance of templates, customer service, and how to deliver quality products. Carried member's bags for 18 holes on the weekends for part time employment. I am currently enrolled as a Junior at the University of Akron, in Ohio. I am entering my upper level courses for my degree in Corporate Finance. I am fairly fluent with Wordpress, HTML, CSS, and some PHP. Through my experience as a competitive golfer, I have become adept at making decisions and performing tasks with everything on the line. My ability to take a deep breath and think clearly is my biggest asset. I have the knack for getting to the "core" of a system. I am able to eliminate the minutiae in order to see the key components that are ultimately responsible for running the system. This allows me to notice parallels between seemingly unrelated objects and ideas. I like to learn on a "just in time" basis, rather than "just in case." The formal education system isn't my cup of tea, but I make the best of it. My learning is centered around the task at hand, and I have the ability to focus on whatever I'm learning for countless hours on end without distraction. I have a great understanding of golf, and have become highly skilled in this area through years of dedication and self instruction. 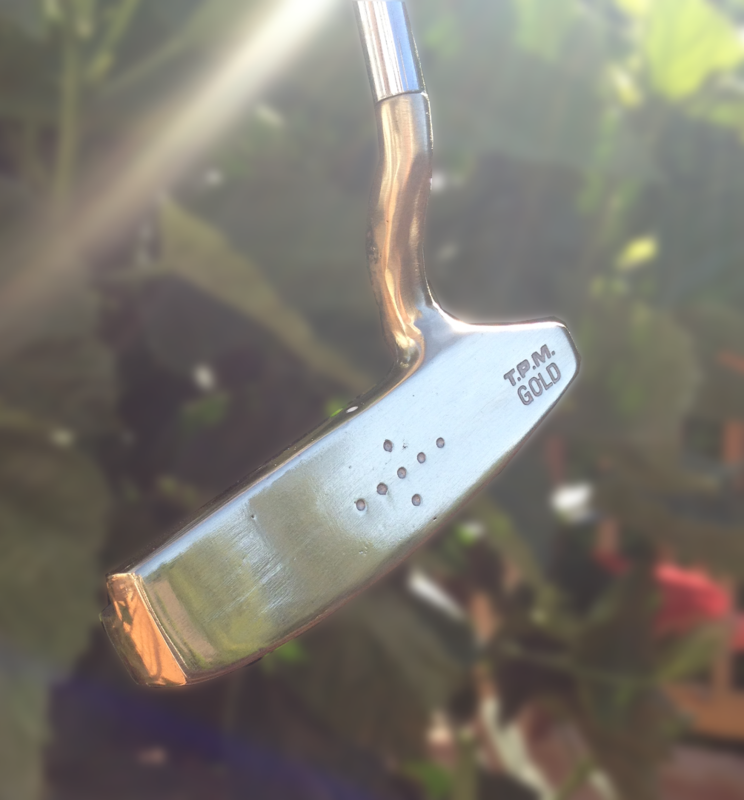 Here is some of the work I have done with putters. I have provided this restoration service to many local golfers for over a year, and now would like to spread the knowledge on a wider scale through my website. I cannot say that I have had a steady range of interests throughout my life. When I was younger, I had several hobbies including things like guitar, piano, solving puzzles, and building things with wood and other materials. As I have gotten older, I have focused my learning to more applicable skills such as networking, productivity/organization, website design, video production/editing, writing, and computer science/coding. Aside from these interests, I enjoy reading various non-fiction subjects. When I am not spending time alone learning something, I enjoy spending time with a close group of friends/family.